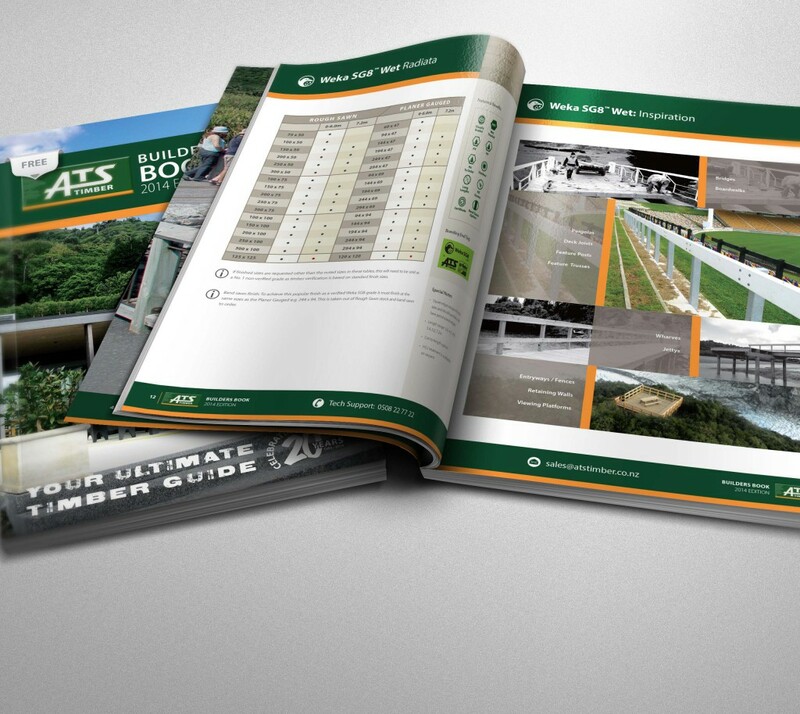 We are excited to announce the arrival of our all new Builders Book 2014. This is an excellent tool for on site reference with an amazing amount of info and guides about the products available. This publication has also been developed into an Apple and Android App for use on I-Pads and Tablets. To request a copy of this new publication please click here.